I was very excited to be offered the opportunity of trying out the new Fuüm memory foam mattress, not just because I am well in need of a new mattress but also because I have long yearned for a memory foam one as for many years as I have suffered from back problems and need a mattress which is responsive to my body’s needs. 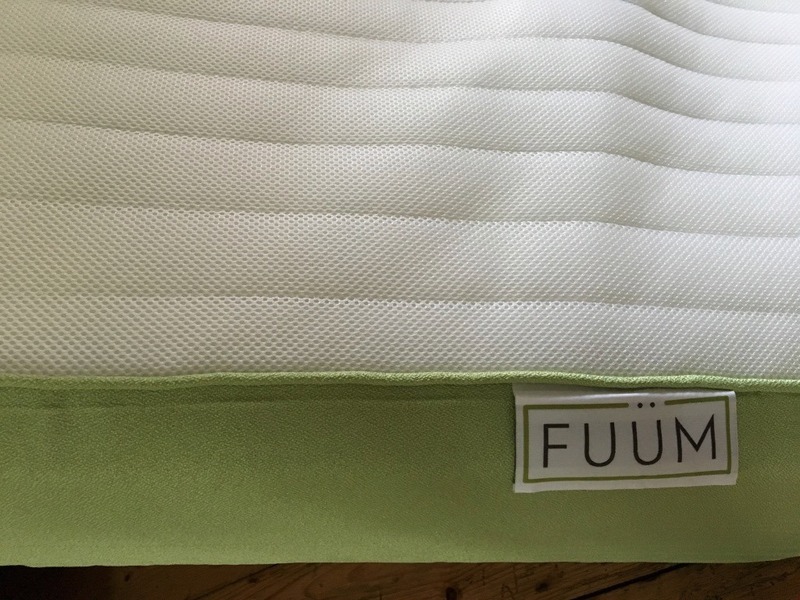 Over 10 years of research has gone into the development of Fuüm’s unique mattresses, the design contains four layers that combine to give you the perfect nights sleep. The foam base layer creates a high-density base, which provides the solidity for the other layers and at the centre of the mattress is a unique Airflow gel layer with cooling properties that keep you cool in summer and warm in winter. Every FUÜM mattress has a medium firm layer of deep, responsive and relaxing memory foam. The top of the mattress is covered with a deep layer of micro-quilted intelligent fibre and breathable fabric, which creates airspace between you and the mattress. The Fuüm was delivered in a large box, it was much smaller than I expected, as after all most double mattress do not fit into a box! However this is no ordinary mattress, it is tightly vacuum packed and only when you unpack it, which is a simple one man operation, does it expand, in fact, it took almost 24 hours for it to expand to its full glory. I am now the proud owner of a fabulous, deep filled memory foam mattress that is deliciously comfortable and offers the perfect comfort for my back as it gently moulds to your body shape without becoming hard. I can honestly say I have slept like a log ever since. Thank you Fuüm! 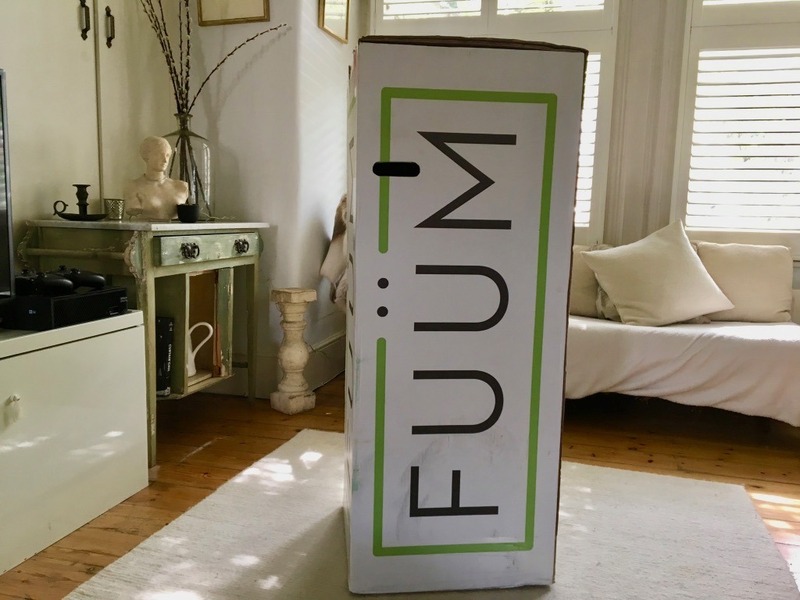 Fuüm offers a very reasonable 100-night trial and if you’re not 100% happy, they’ll pick the mattress up and give you a full refund. Plus you get a 10-year guarantee with every mattress. They are offering a fantastic £150 off if you order soon using the promo code below. So now is your chance to get your Fuüm mattress and get that perfect nights sleep. For more information check the Fuüm website. Yes, this one is nice. My wife bought it and I’m glad she did because I’d never pick a foam mattress.